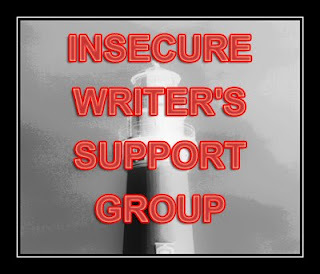 Well, if I never felt doubt or fear, I wouldn't need to belong to the Insecure Writer's Support Group! haha. I wonder if writers ever feel fully confident? 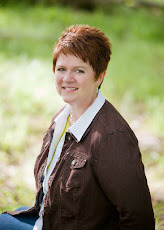 I think there's a difference between individual self-confidence and a writer's confidence ... or is there? Can I be assured in my daily life and still doubt my ability to convey the images I see in my head onto paper ... and for those written words then to translate into similar images in your head? Doesn't it require some form of psychic ability for me to transfer pictures and stories from my brain to yours? Would a Vulcan mind-meld (sp?) be easier? I love writing. I love revising. But I fear you won't receive the message I intended to send. Lost in translation/perception/conception. I suppose that is the reason we have critique partners and beta readers. What do you fear about your writing experience? There's never going to be a badge or placard that reads, "You've done it!" no matter how many books you publish or large advances you accumulate. We strive to become better storytellers each time. That's it. I fear that the research I've done won't show enough in my writing, or that perhaps it becomes too factual without enough emotional attachement with the characters. I wrote a historical novel so it's all about blending those two concepts. I would love to hear someone further down the road that this insecurity and fearfulness goes away, but I don't think it does! Because readers bring their own constructs I don't know that you could ever rest assured that the message you intended will be the message that is received. However, the message that is received will be the message that the reader needed to receive at that moment. It's the reason we can read a book several times and always find something new. It is because we bring something new every time.